First visit to Teesside – These Americana trailblazers bring indie grit, earthy soul, and boldly political stringband attitude to the stage – and a solid gold pedigree that has been earned the right way. Every time The Mammals take the stage there is something real at stake. Maybe it’s the risk-hungry spirit that the band’s songwriters Mike Merenda & Ruth Ungar adopted thru their youthful theater training, or maybe it’s that fiercely authentic, music-as-mission mindset learned from their elders. This folk music is not about suspenders and whiskey, although those are both beautiful things. 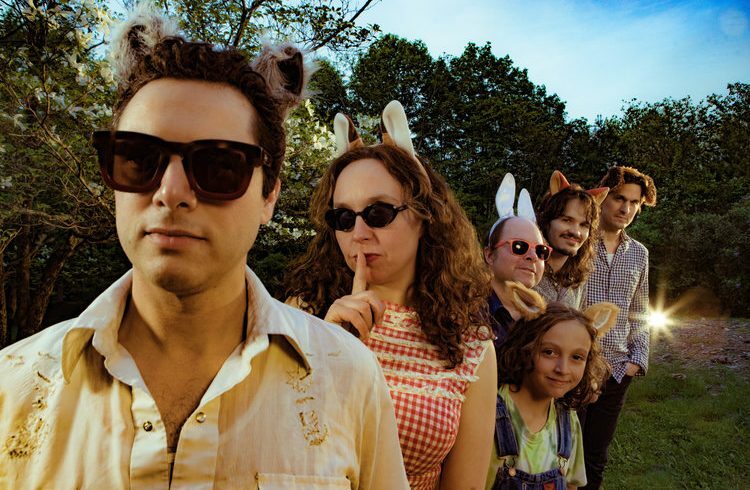 The Mammals come to change the world, to connect timid generations, heal sore hearts, and enchant tired minds, one soulful, joyful show at a time.